The setup for Style Savvy: Fashion Forward, the third game in Nintendo's fashion shop sim series, is completely silly. You receive a key from your grandmother that opens a small dollhouse door you've never seen open. After you unlock it, a miniature girl named Sophie emerges and tells you about Beaumonde City, a wonderful place full of bulimic beauties that's lacking in style. She shrinks you down to her size and sets you on a path to revitalize this one-time fashion mecca. 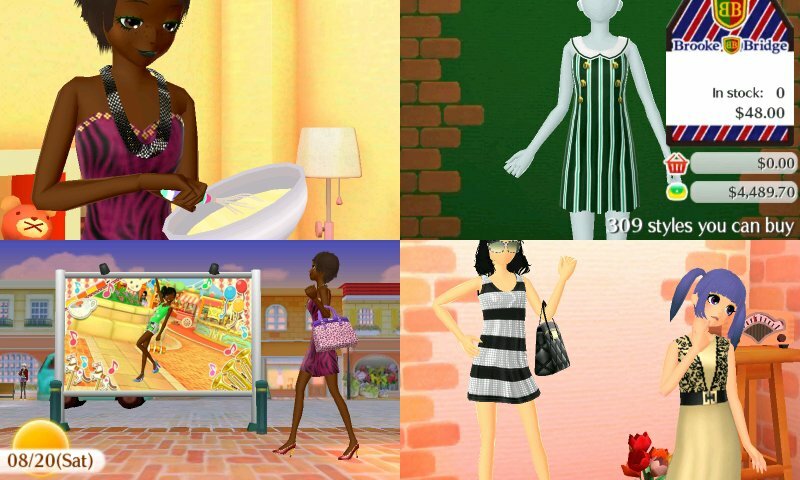 It's all ridiculous, and the concept is quickly forgotten, but it does show how this series has evolved from a simple shop sim into what it is now: a doll simulator. This game is just you playing with dolls. You play dress up, you play make-believe jobs, you hang out with your friend's dolls, you decorate a dollhouse, you take pretend trips, and generally do what little girls have been doing with Barbie dolls for 50 years. Getting customers to actually come into your store is now your responsibility. You have to do a bit of direct advertising by talking to the various girls around town to get them to stop by. Beaumonde City is a lively little burg and it feels more like an actual place instead of just a map with various selectable locations as it did in the first two games. Anytime you're out and about, you can snap a picture that can be used to potentially unlock a new color you can use in your fashion. Once the girls walk through your doors, meeting their requests is as easy as it's ever been. When helping customers pick out clothes, you can whittle down your inventory by choosing specific criteria a piece has to meet. Fashion Forward’s exhaustive selection of criteria means the only way you'll fail to help a customer is if you simply don't have an item in stock. With a huge backroom available at the start of the game, that didn't happen to me. Ever. Running your boutique is only a small part of the entire Fashion Forward experience as you can now cut hair and do makeup. At the salon, you'll ask each customer a series of questions to determine exactly what type of hairdo they want. At the beautician's, girls will ask you to give them a unique makeup look, follow a simple set of instructions, or match their face to one in a picture. Both are slightly amusing (especially when you give a girl a garish new look) and can provide the slightest challenge at first. I will admit matching photographs exactly on the makeup did take me a few attempts. The girls were very forgiving when I messed up, often giving me a second chance to get it right. You can also do a bit of runway and print modeling, neither of which are engaging enough to talk about beyond this sentence. Designing my own clothes was of much greater interest to me. Brands will ask you to design pieces that will be sold exclusively in your store. Options are limited -- this isn't Project Runway here -- but I still had a good time creating my own clothes and sketching my own logo. If that wasn't enough, there is also an opportunity to do some interior designing. Throughout your experience, you’ll purchase and collect miniatures that can be used to decorate a dollhouse. That’s right, there a dollhouse inside this dollhouse world because yo dawg, I heard you like dollhouses. Once you decorate a room, it's recreated in a larger size for people in the city to visit and gush over. 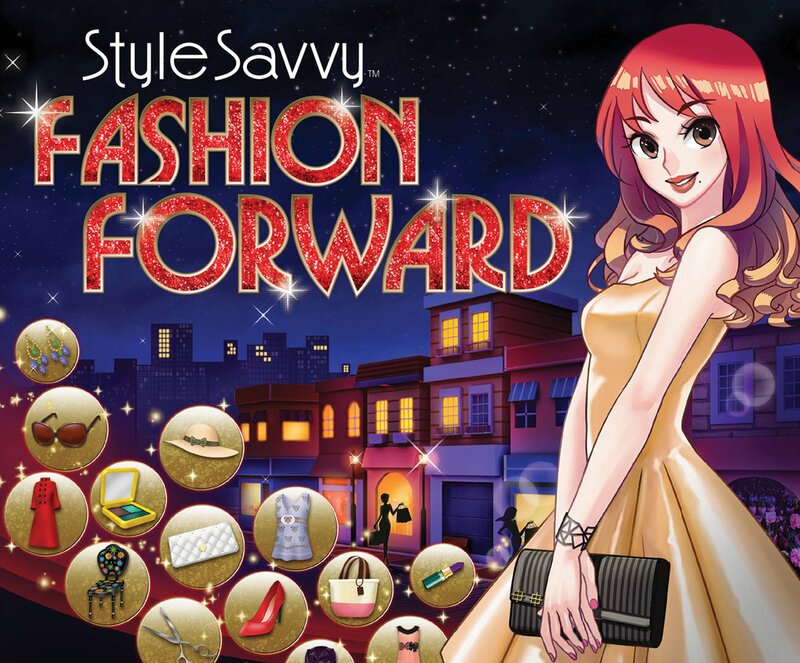 With so many features, Style Savvy: Fashion Forward is easily the most content-rich game in the series. Why, I asked myself, am I so quickly bored by it then? 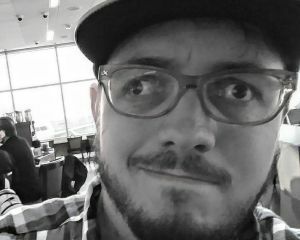 Could it be that after 60+ hours of running my own boutique between the two prior games, I had become blasé to the experience? I decided to go back to the previous title, Style Savvy: Trendsetters, for a bit just to see if it had the same effect on me. The next three hours flew by as I was completely consumed by the experience. What a difference a time mechanic makes. 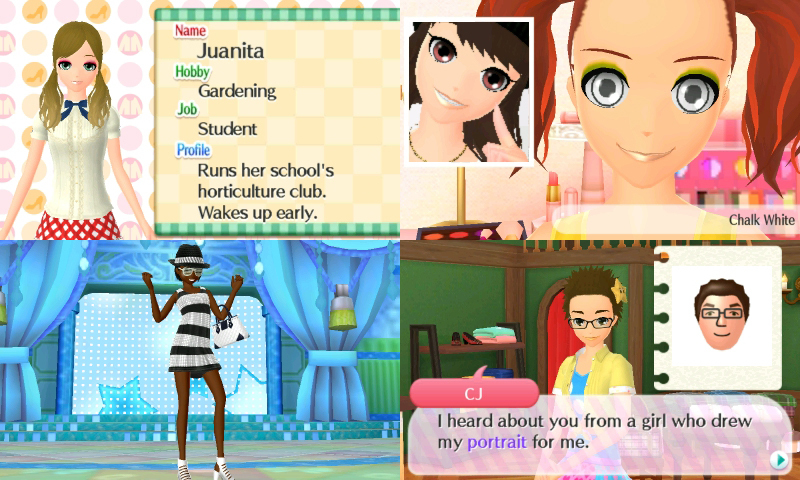 Fashion Forward employs a real-time clock à la Animal Crossing (similar to the first game) whereas the previous title featured days that lasted a set amount of time, like in Story of Seasons. There is something about that time mechanic that is so addictive. There wasn't a minute to spare with a short day and night cycle, as I would run my boutique, meet friends for lunch, enter a fashion show, go to sleep, wake up, and start the whole process again. It hooked me, and with the return to a real-time clock, that hook is gone. The only thing that had me coming back to the game after I had already played it that day was to take pictures in hopes of unlocking a new color. Slowing progress to a crawl feels like a step back and it's not the only one I found in the game. There is something about the dialog and personalities for the girls that is also regressive. My shop has been inundated with customers who say they “don’t know the first thing about fashion” with their index fingers planted firmly in cheek or girls who are way too nervous about trying a new style that’s only slightly different than their current one. The shy girls are back in full force too. I had one who came in with a friend and she practically wet herself trying to ask me to pick out a hat for her. A HAT! Did I mention the North American localization is just a straight-up port of the UK version? Pants are called trousers, the letter ‘u’ is in a bunch of words it doesn’t belong in, people talk about their friends from secondary school, and bangs are referred to as fringe. That last point really threw me for a loop during my sessions at the salon, leading me to retry a few haircuts. It was my own stupid fault as every concept in the game can easily be explained through the in-game encyclopedia. Let's be real: unless Nintendo and DeNA take this series to mobile, this is probably the last Style Savvy game we're going to get. 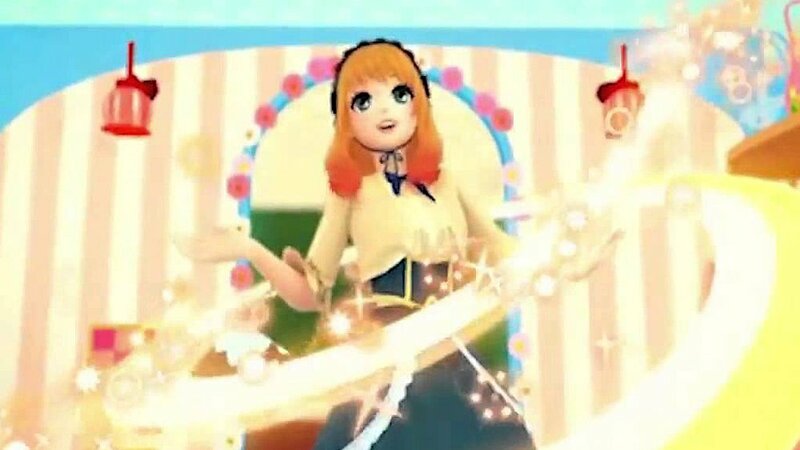 If Style Savvy: Fashion Forward is the franchise's last hurrah, it certainly doesn't go out on a low note as it has the best fashion and is filled to the brim with stuff to do. But readjusting to a real time clock means changing the way I enjoy this series, and without the addictive draw of a short day and night cycle, I don't see this game taking dozens of hours of my time as past entries have done.